Through April, Lada's Russian sales were down 15% to 128,633 vehicles while the total market dipped 4%. MOSCOW (Reuters) -- Russia's largest carmaker, AvtoVAZ, says it expects to cut about 13,000 workers -- up from a previously announced 7,500 -- at its Togliatti plant due to falling sales of its Lada brand. CEO Bo Andersson said earlier in the year that the situation at AvtoVAZ was extremely bad and people needed a "wake-up call." AvtoVAZ slumped to a loss last year, and Andersson is battling to revive the company in a touch economic environment amid the crisis over Ukraine. 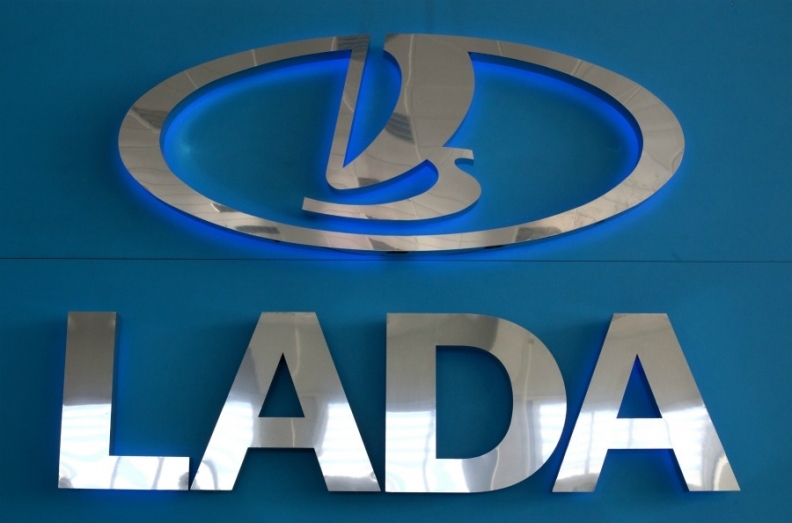 Through April, Lada's sales in Russia were down 15 percent to 128,633 vehicles in an overall market that dipped 4 percent. Andersson took over at AvtoVAZ last November after helping turn around Russian bus and truck maker GAZ. Prior to that he was purchasing boss at General Motors. The latest forecasts by AvtoVAZ, in which French-Japanese alliance Renault-Nissan holds a controlling majority stake, indicate the cuts in Togliatti will be deeper than the 7,500 layoffs the company initially planned. "The total number of workers at the [Togliatti] plant [in late 2014] will be about 53,000 people," AvtoVAZ said in a response to questions from Reuters. The company said that at the end of last year, 65,891 people worked at the Togliatti site, which is AvtoVAZ's main base.